Shahrzad Maydani is an illustrator and storyteller living and working in Berkeley, California. She was raised in Africa by an Iranian mother and an English father, and she spent her childhood collecting and telling stories. She now spends her days frantically making up worlds to keep her toddler happy. 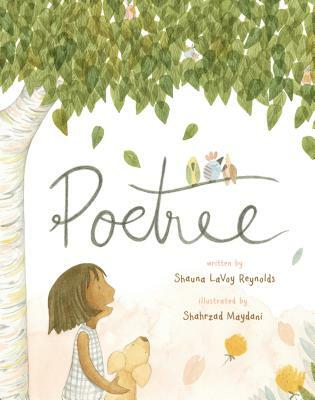 Poetree is her debut picture book.